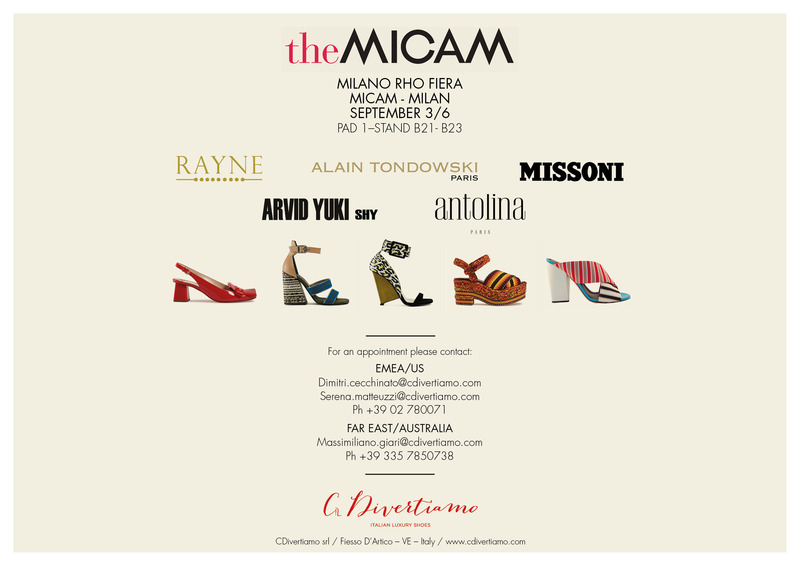 CDivertiamo will be at The Micam 2016, one of the most important tradeshow in global footwear world, from September 3rd to 6th. The most prominent fashion buyers and insiders will come, and you? You can find us at Pad 1 – Stand B21-B23.